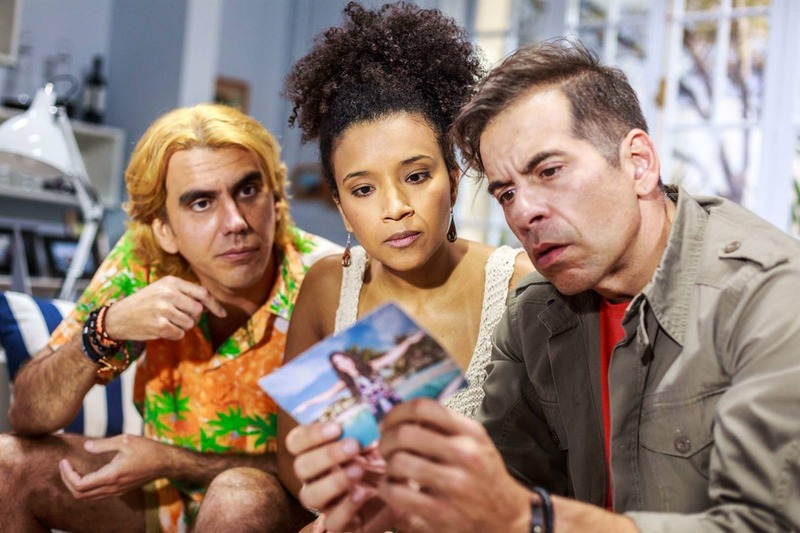 Juca Valente (Leandro Hassum) owns a kiosk on the coast of São Paulo and just wants to know about fun. Eternal flirt, he hates big responsibilities and does not think of anything serious with anyone. But her life takes a totally different turn when an American ex-girlfriend drops a baby with him and disappears. Juca then left for the United States with the intention of returning the child, without even imagining that he would begin to like the idea of being a father.